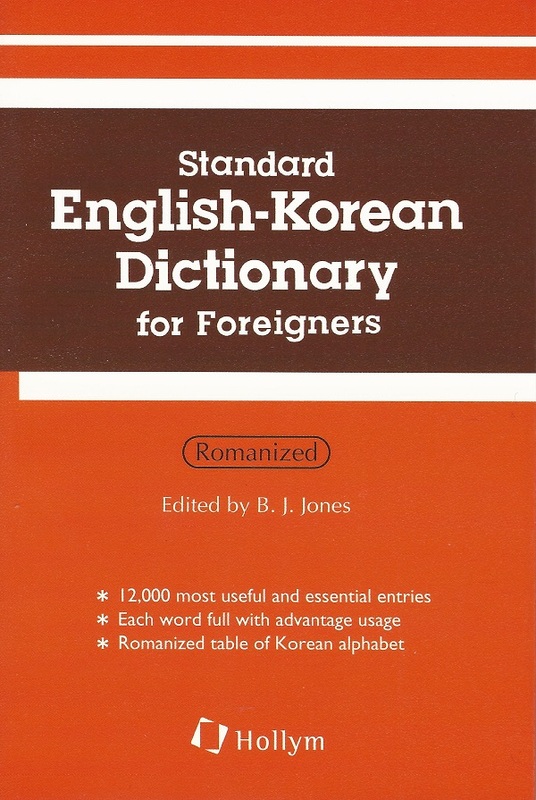 The Standard English-Korean & Korean-English Dictionary for Foreigners is a combined edition of the Standard English-Korean Dictionary for Foreigners and the Standard Korean-English Dictionary for Foreigners. 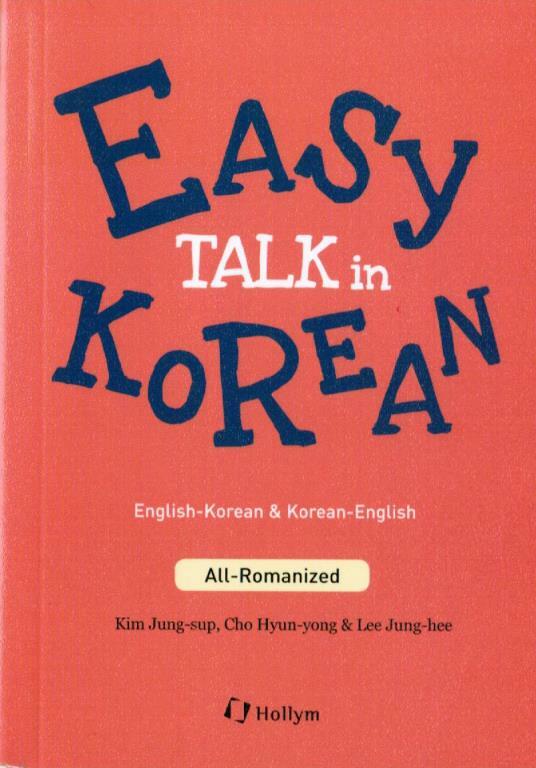 Since their publication, both volumes have been highly popular, particularly among travelers to Korea. This new combined edition is designed to be a convenient tool for travelers based on their needs. 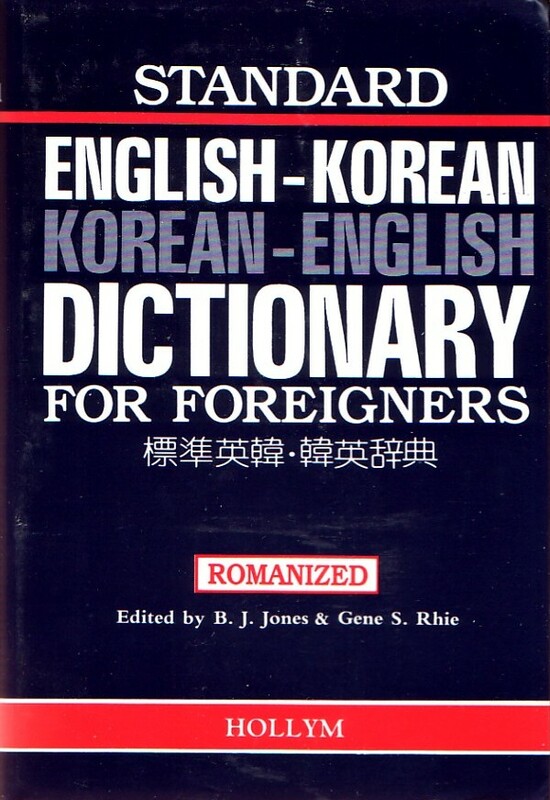 While modern technological advances have been an impetus toward breaking down boundaries throughout the world, language barriers have yet to be overcome. 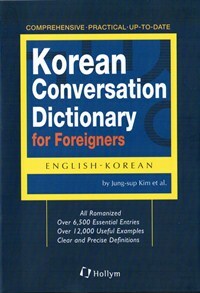 Since Korea has joined the ranks of industrialized countries, there has been a strong interest in the Korean language. 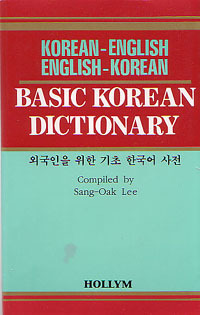 A dictionary easily utilized by visitors has become essential. 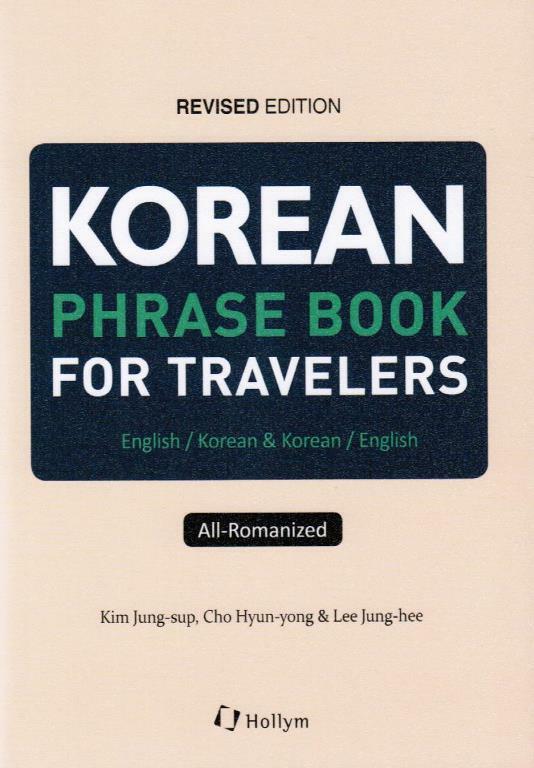 The McCune-Reischauer system of romanization is widely used in Korea and has been applied here to provide a convenient and easy-to-understand reference for English speaking travelers to Korea. 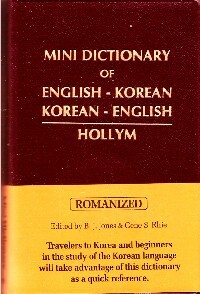 The softcover volume is compact and easy to carry, yet its contents are comprehensive.